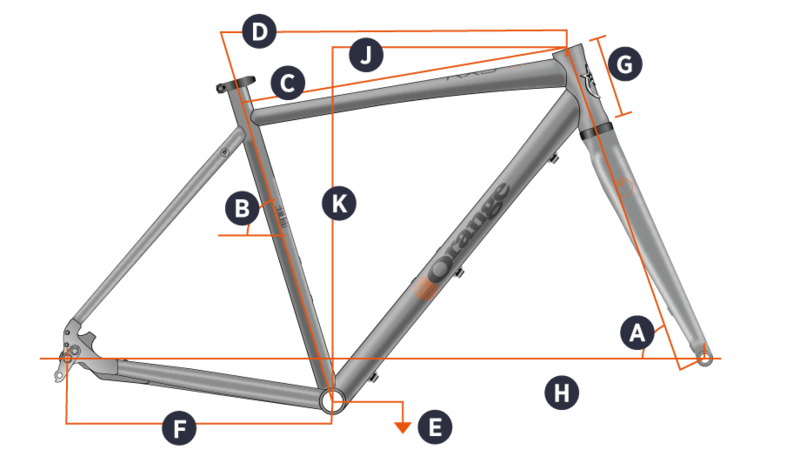 The Orange RX9 Pro has a great spec with its rugged 1x11 drivetrain and hydraulic disk brakes. The carbon fork looks sharp and adds comfort up front. Sunset Cycles offers the 2018 Orange RX9 Pro road cross bike in Lava Grey with up to 24 months 0% finance and free delivery.